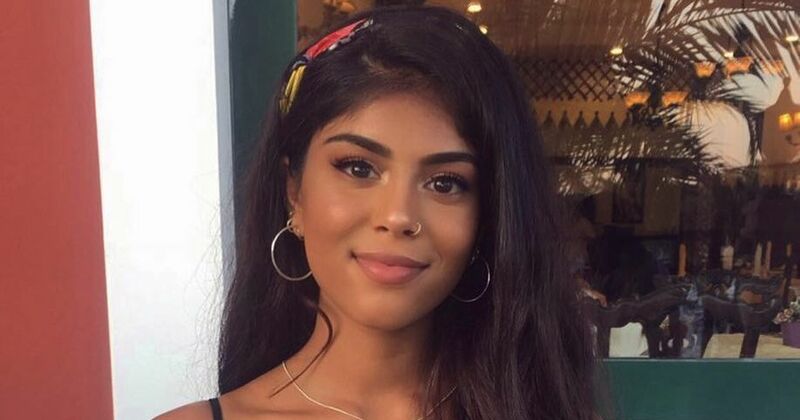 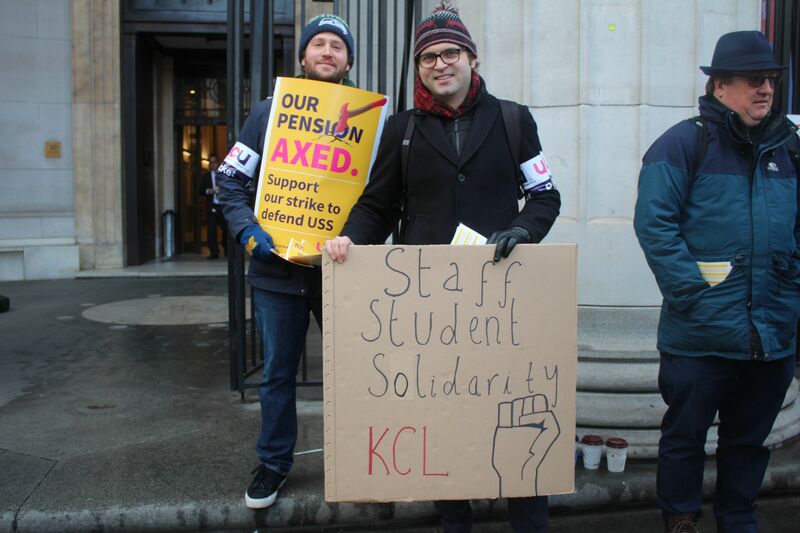 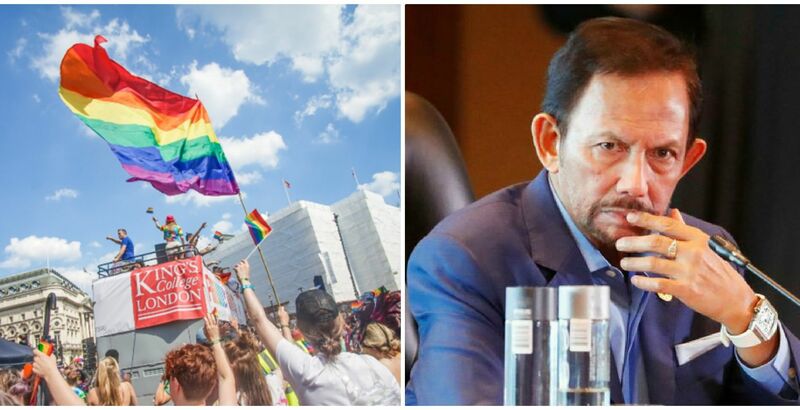 The first day of Strikes has begun at King's, after the majority of universities began last week up and down the country. 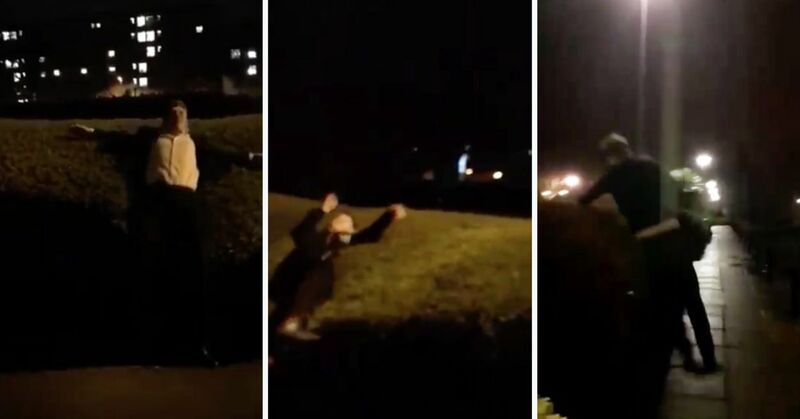 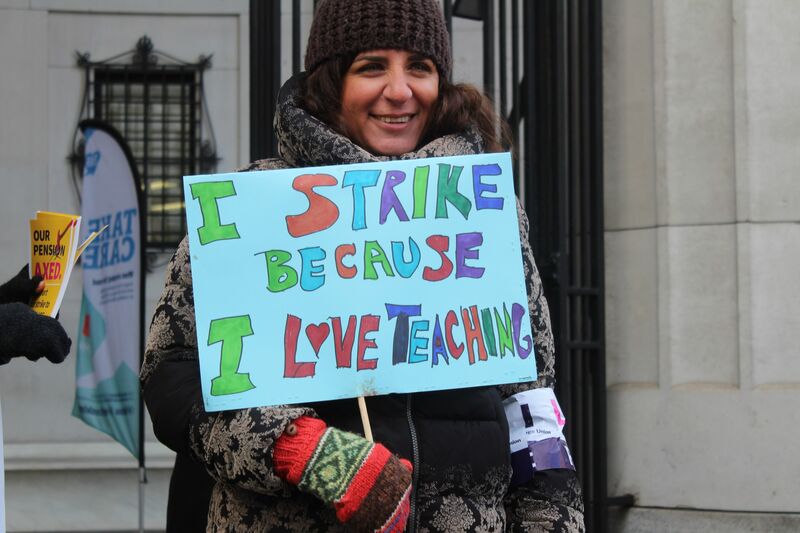 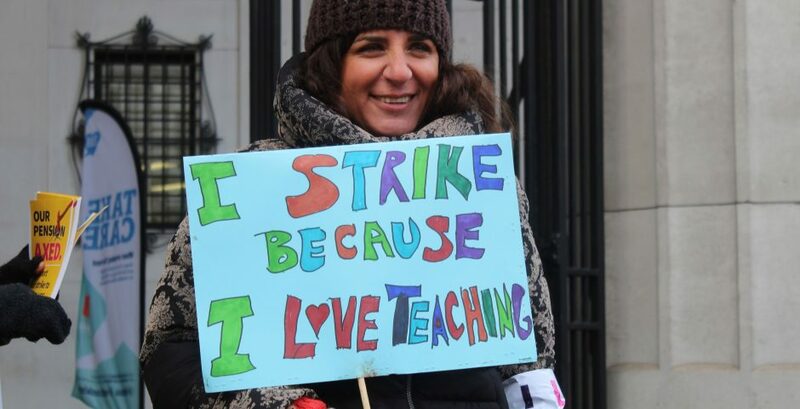 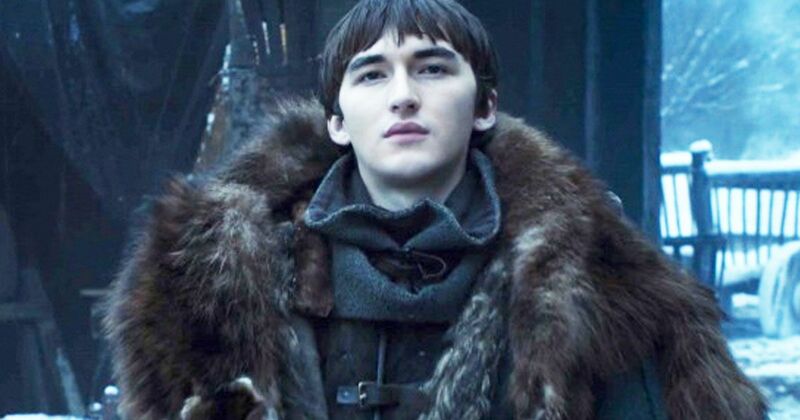 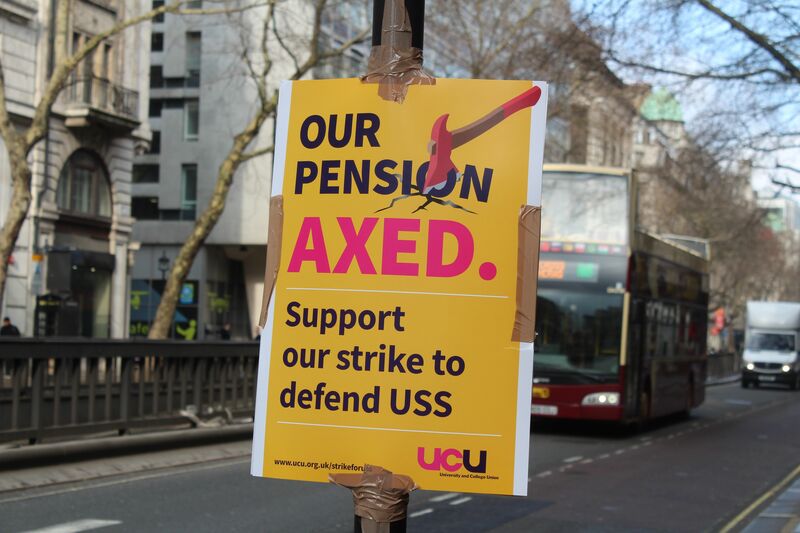 So far no talks have been scheduled between the UUK and the UCU, meaning that the 14 days of striking looks to be going ahead until March 20th. 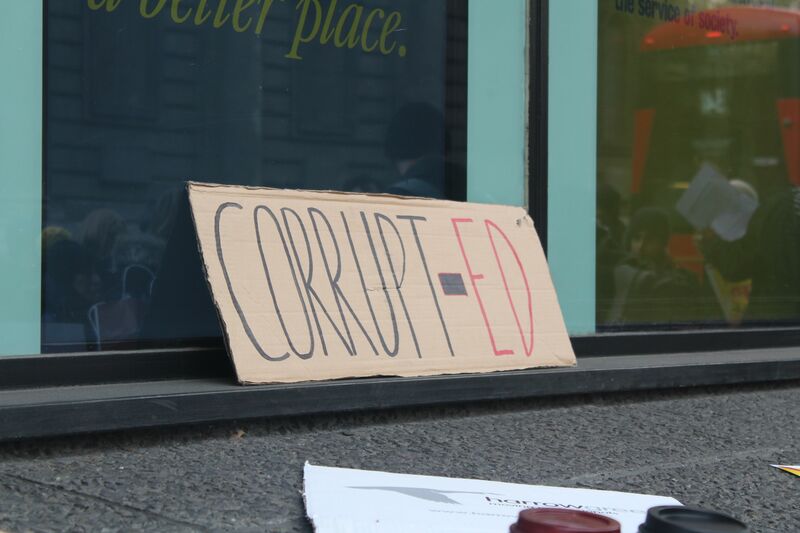 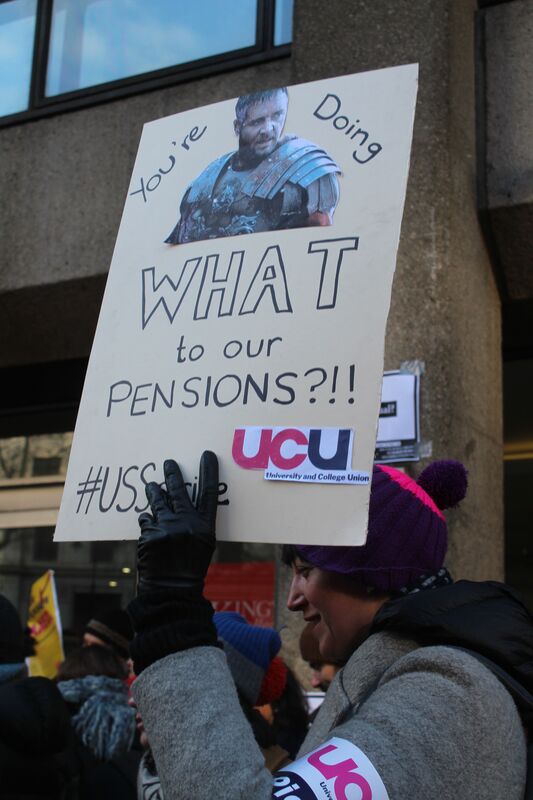 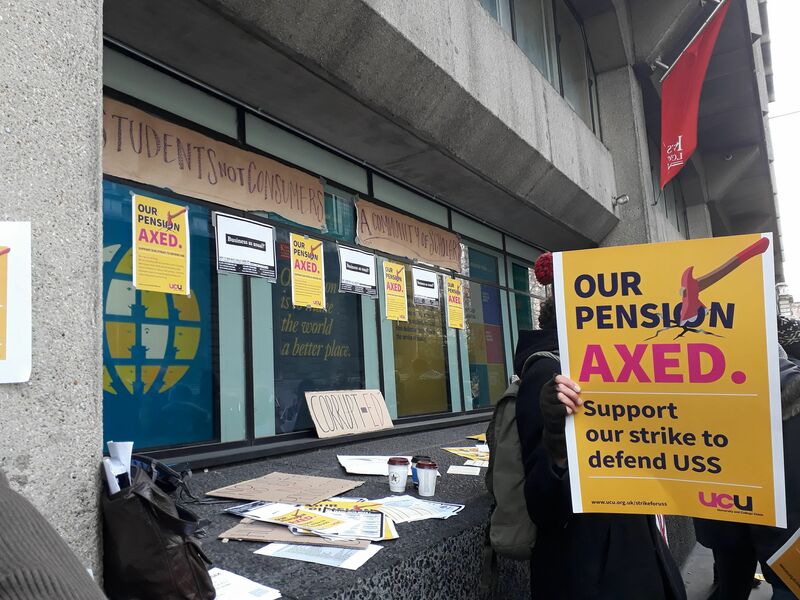 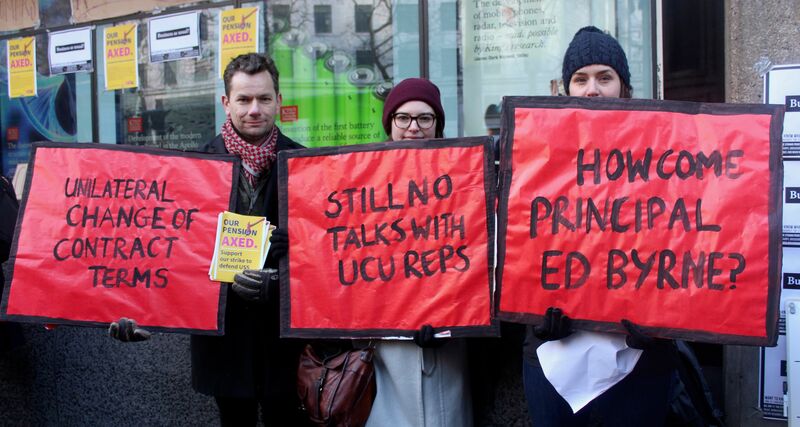 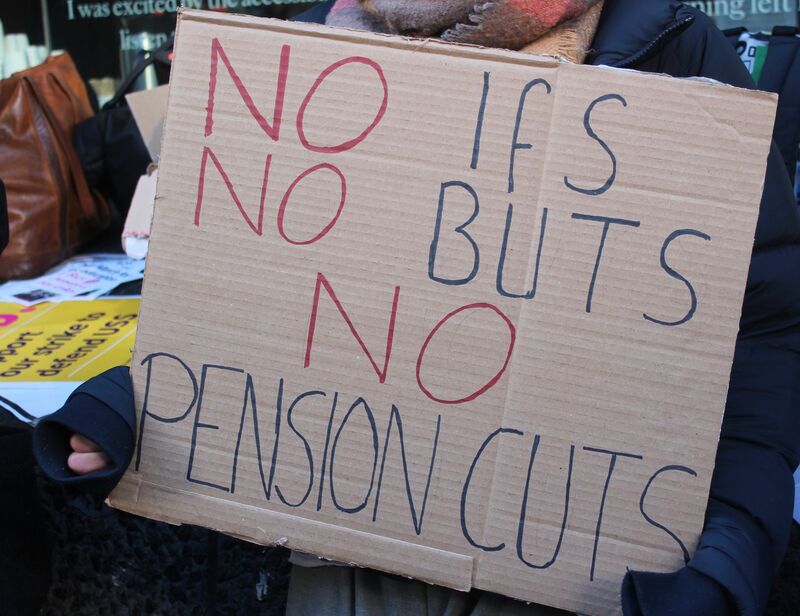 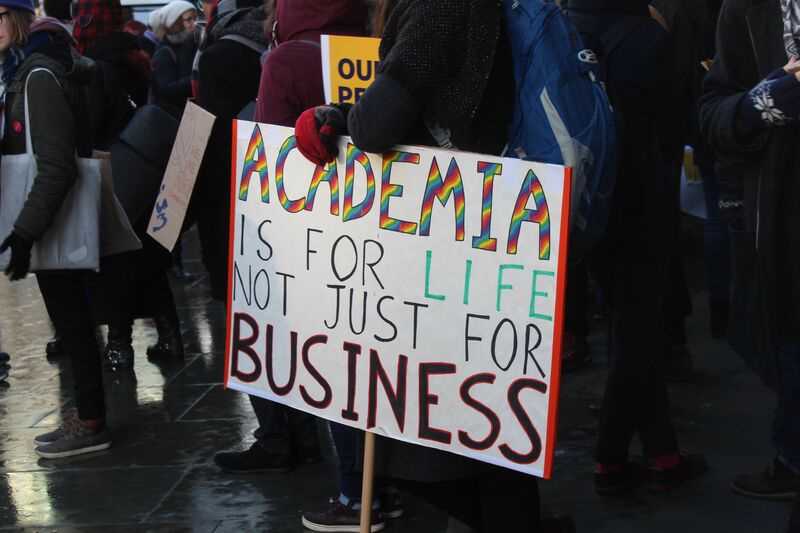 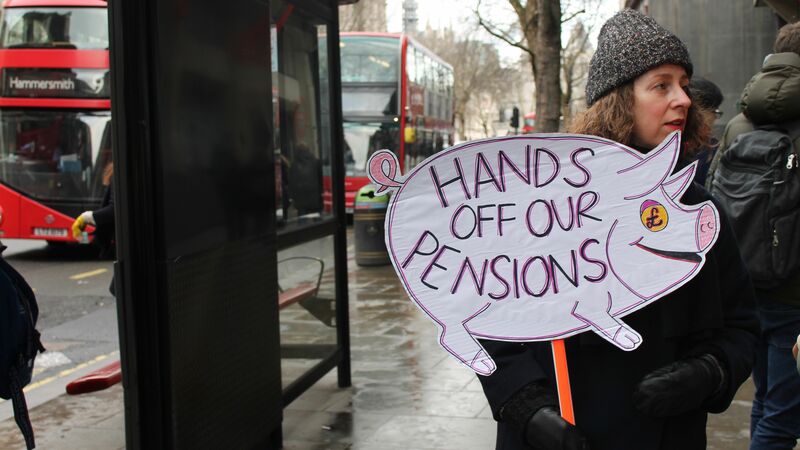 On the first day of the strikes, we took to Strand and nearby campuses of Bush House, Virginia Woolf and Macadam to find the best signs protesting against pension cuts.